Cannabis use and lower IQ have been hotly debated for decades, with anti-marijuana groups claiming it does, while other pro-marijuana groups are claiming it doesn’t. So, who’s right? How cannabis use affects someone’s IQ is one of those hot topics in the media right now. 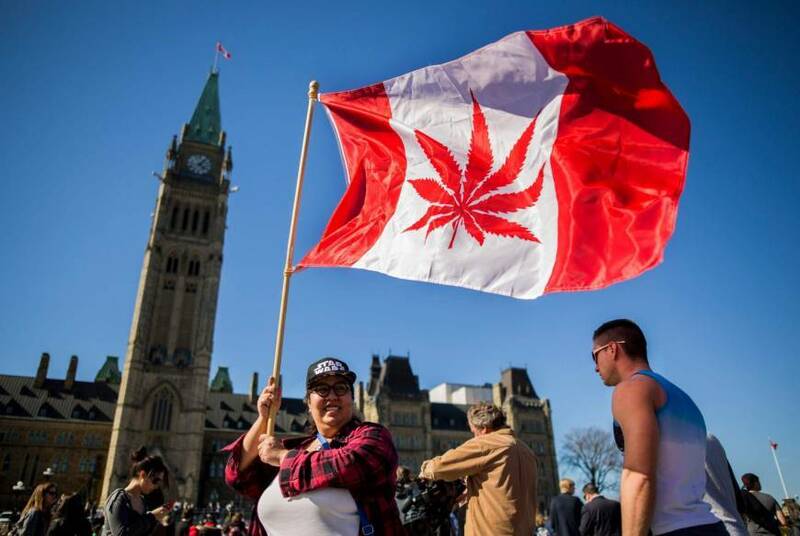 As the legalization of marijuana for medicinal use and recreational use continues to expand across the United States, and the complete legalization in Canada so too does the debate about the long-term effects of marijuana on our IQs. Could Cannabis Use Lower Your IQ? Yes. When you hear reports and stories that cannabis use will lower your IQ they are usually referring to one study, the seminal Dunedin Study(1) which was led by Madeline Meier(2). In the Dunedin Study, the researchers followed over 1,000 people who were born between 1972 and 1973 in Dunedin, New Zealand. The study pool represented over 90% of eligible births. • Tobacco and nicotine dependence. • Addiction to narcotics such as heroin, amphetamine, and cocaine. • Alcohol addiction and dependence. • Acute or residual marijuana intoxication. • Specificity – These are impairments which are confined to specific neuropsychological domains. • Cognitive Decline – Persistent cannabis consumption results in a greater decline in test performance from childhood to adulthood than nonusers. • Education – Some evidence suggests staying in school can boost one’s intelligence. Could persistent cannabis consumers experience neuropsychological decline be a result of them abandoning academics in favor of other opportunities? • Everyday Cognition – Does cannabis-induced neuropsychological impairment translate into functional problems in daily life? The authors posit that it would. • Developmental Vulnerability – Cannabis has heightened toxic effects on the developing brain. Thus adolescents are much more vulnerable to the effects of persistent cannabis use. • Recovery Hypothesis – Former persistent users who quit or reduced their cannabis use, may be able to restore their neuropsychological health over time. • Early initiation and use of cannabis result in a decline in IQ in adults, with more persistent use associated with a bigger decline in IQ. • Furthermore, the study found no decline in IQ among individuals who waited until they were adults before trying marijuana. How did the abstainers compare to users in the study? This is where the study got a lot more interesting. • Abstainers – Of the 1,037 study participants, 242 reported never having used cannabis. Those participants experienced a modest increase in their IQ – from 99.84 to 100.64. • Casual Users – 479 participants reported prior cannabis use, but they were never diagnosed with any use disorder. Furthermore, this group experienced a modest decline in IQ – from 102.32 to 101.25. Roughly one point. • Problematic Users – Among the thirty-eight participants who met the criteria for cannabis use disorder at three out of five follow-up assessments (ages 18, 21, 26, 32, and 38), the IQ decline was far more noticeable. They experienced a decline of nearly six points – from 99.68 to 93.93. 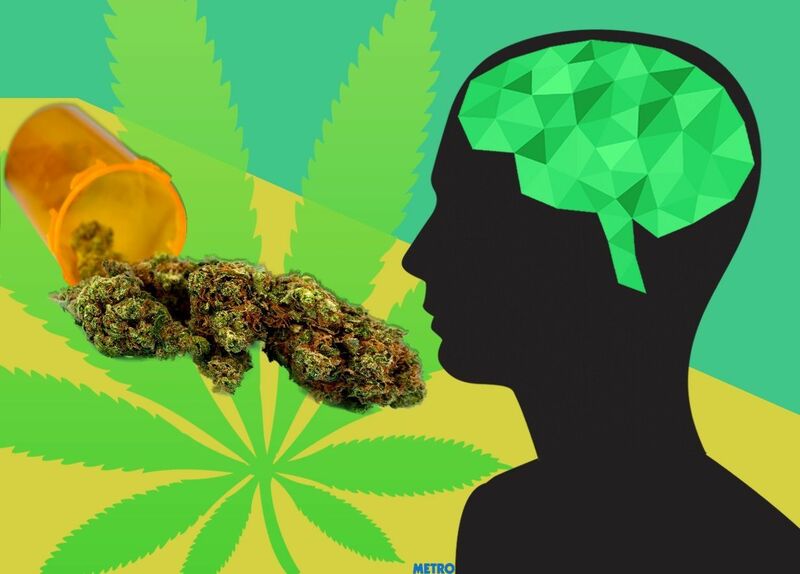 Could Cannabis Use Lower Your IQ? No. While many people initially criticized the Dunedin Study, they later changed their opinion after there was a follow-up study released. The follow-up study(3) found that the only negative physical health effects which could be proven to be a result of long-term use of marijuana were an increased chance of gum disease. • Declines in IQ could be attributed to socioeconomic factors – A Norwegian research economist, Ole Røgeberg suggested(4) that socioeconomic factors could account for the decline in IQ. The basis of his argument was that marijuana use was more common among people from lower socioeconomic statuses. He believed that education temporarily boosted the IQ, which declined later in life naturally. • Personality traits could explain the decline in IQ – A British behavioral scientist Dr. Michael Daly suggested that personality traits(5) could explain positive non-casual associations between IQ and marijuana use. People with higher levels of openness could lead them to seek out different activities such as marijuana use. • The sample size was too small – Many other people, including Columbia University’s Dr. Carl Hart, noted that Meier’s study had a very small sample size of heavy users of marijuana. In fact, the heavy users of marijuana in the study were only 38, which wasn’t high enough to form an accurate conclusion. It’s impossible to eliminate all the different factors which could influence any study into whether cannabis could lower your IQ. This makes it extremely difficult to form an accurate conclusion either way. For most adults, the use of cannabis has no impact on their IQ, neither lowering it or lowering it. Chronic use of cannabis seems to be reversible with the cessation of marijuana use. The use of marijuana by young adults is another matter. For example, marijuana could have a serious impact on the developing brains of teenagers. In fact, there are many studies that suggest this. Similarly, though, there are many studies and anecdotal stories that show otherwise. There is truth to both sides of the argument, but for most people marijuana will have no long-term effects on their IQ. It’s important that before you choose to use marijuana, either medicinally or recreationally, that you speak with your healthcare professional about possible side-effects as well as potential conflicts with any medication. For example, there are some know complications between terpenes in cannabis and blood pressure medicine. If you enjoyed the article and would like to weigh in with your own opinion, don’t hesitate to comment below. If you enjoyed the article, make sure that you bookmark the website and subscribe so that you don’t miss out on future articles.